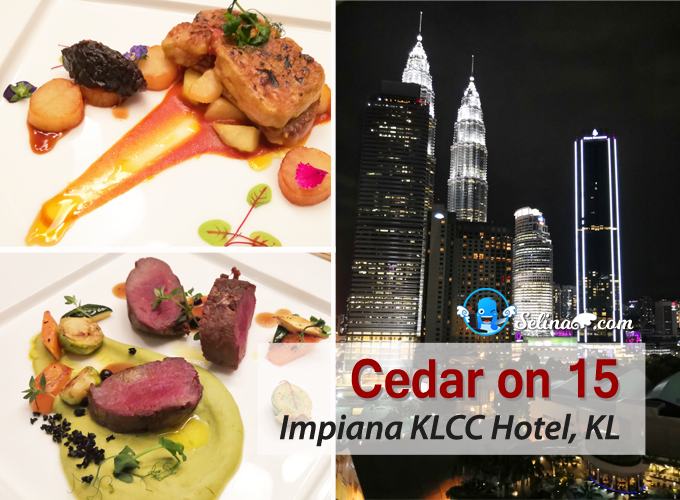 The PC Fair will kick start at Kuala Lumpur Convention Centre (KLCC), Kuala Lumpur on this Friday, 15 April till Sunday, 17 April 2011! 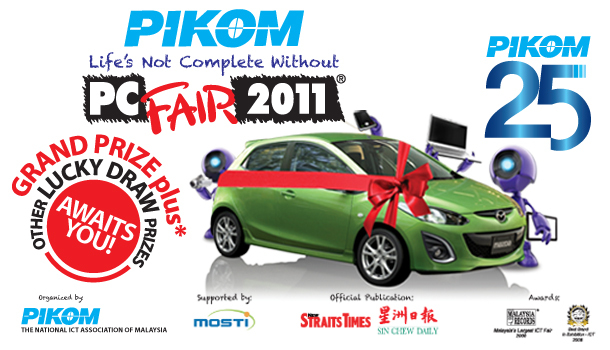 For more information, please visit the official website of the Pikom PC Fair 2011. As HTC fan, you want to buy new HTC Desire HD with the cheap prices? 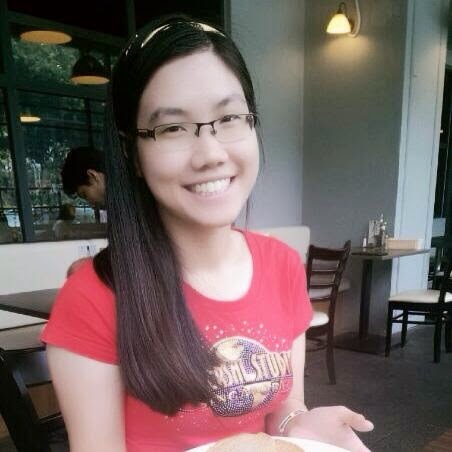 You can get a free SPA voucher worth RM1390 when you purchase new HTC! 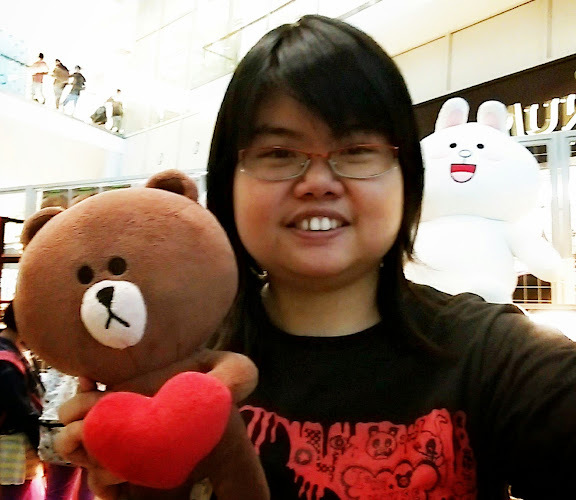 :D You can find them at Kuala Lumpur Convention Centre (KLCC), Kuala Lumpur. In addition, register your HTC device within 7 days from the date of purchase to enjoy 1+1 year extended warranty. 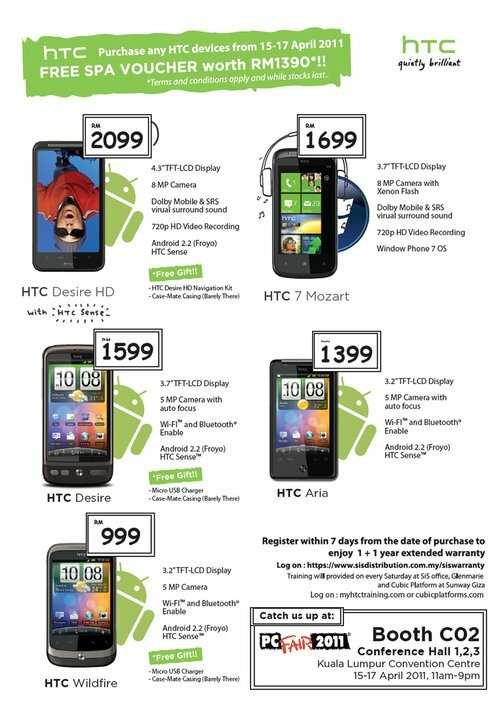 The HTC Desire HD now carries new suggested retail price of RM 2099, HTC 7 Mozart (RM 1699), HTC Desire (RM1599), HTC Aria (RM1399) and HTC Wildfire (RM999). Be prepare to hunt for the best deals on IT gadgets, laptops and smartphones!